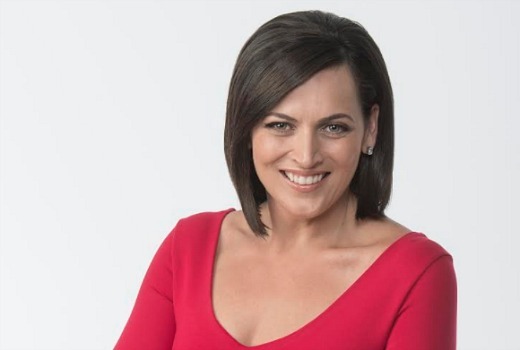 Seven Adelaide presenters Rosanna Mangiarelli, Mark Soderstrom and Amelia Mulcahy will host South Australia’s own Carols by Candlelight on Monday, December 12 at 7.30pm, a day after the event takes place on Sunday, December 11. Today Tonight host Rosanna Mangiarelli said: “Carols by Candlelight is my favourite way to see out the year. It heralds the start of the true festive season for me. Now in its 72nd year, the much-loved Christmas event will star celebrated performers Leo Sayer, Paulini, Beccy Cole, Big T, Desiree Frahn (Opera SA), Rachael Leahcar and Peter Cupples – with many more to be announced in the coming days. At the core of this event is the spirit of giving, with proceeds going to Novita Children’s Services, providing life-changing support and services to South Australian children with a disability or other special needs. Monday, December 12 at 7.30pm on Seven Adelaide.